Private equity firm Blackstone, one of India's biggest owners of office space, is likely to acquire a real estate venture of Café Coffee Day founder VG Siddhartha, a media report said. 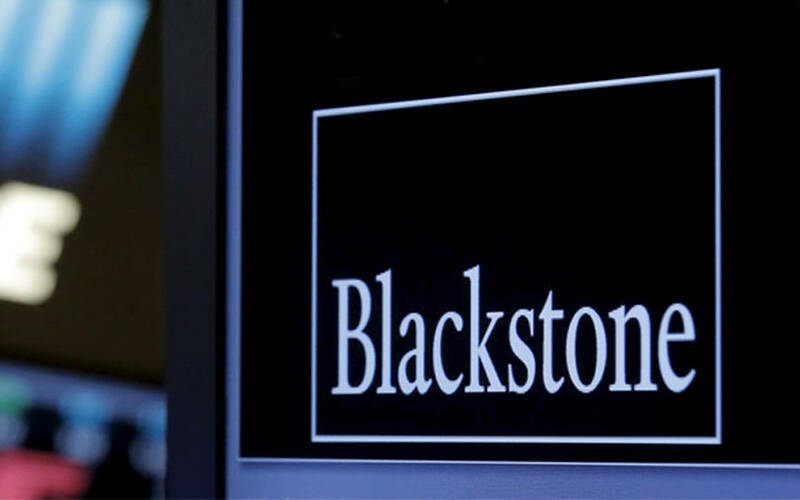 Blackstone, along with developer Salarpuria Sattva, may buy Tanglin Developments for about Rs 2,800 crore, The Times of India reported, citing people familiar with the matter. Blackstone may take an 80% stake in Tanglin, which owns the Global Village tech park located off Mysuru Road, while Salarpuria may own the remaining, the report said. Singapore’s GIC, Canadian investor Brookfield and Xander had explored acquiring Global Village before Blackstone emerged as the preferred suitor, the report said. The planned sale comes days after Siddhartha sold his 20.32% stake in software services company Mindtree Ltd to Larsen & Toubro Ltd for Rs 3,269 crore as part of his efforts to pare debt. For Blackstone, the development comes soon after the initial public offering of its real estate investment trust (REIT) with Embassy Group was oversubscribed 2.6 times. Meanwhile, beauty e-tailer Nykaa has acquired women styling platform 20Dresses.com for an undisclosed sum to expand its fashion business, TechCircle reported, citing two people in the know. The entire team of 20Dresses, operated by Outletwise Retail Pvt. Ltd, will join Falguni Nayar-led Nykaa, the report said. The acquisition will help Nykaa grow its private labels. 20Dresses was started by Sumant Kasliwal, a chartered accountant who has previously worked with Arthur Andersen, homegrown private equity firm ICICI Venture, broadcaster Star India and Microsoft. In another development, HDFC Capital Advisors has invested Rs 500 crore in a township project of Runwal Group, The Economic Times said, citing two persons familiar with the development. HDFC Capital made the investment through its affordable and mid-income housing platform HDFC Capital Affordable Real Estate (H-CARE), the report said. Runwal Group director Subodh Runwal confirmed the development, the report said. Runwal Group is developing the 115-acre township project at Dombivli near Mumbai. The project will be developed in phases over the next eight to 10 years, the report said.